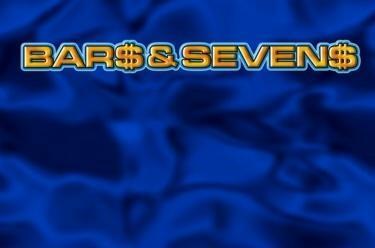 Play Bars & Sevens online for free now! Who needs fruits, when luck literally jumps off the reels? 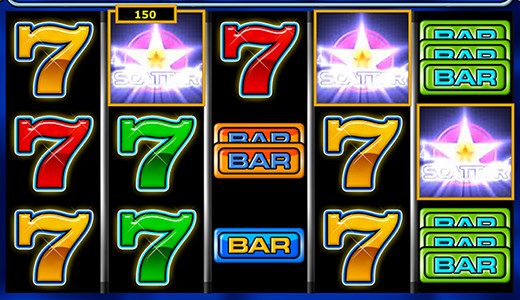 Bars & Sevens focuses on the essentials on its 5 reels: The Lucky Number 7 in 4 different versions, the promising ‘BAR’ symbol in 3 different variants and - as a bonus - a sparkling Star as the Scatter! What more does your heart want! When it rains winning combinations here, then lightning, thunder and Twists are not far away! Your aim: To land 5 matching symbols along the 25 win lines. To win you have to land several identical symbols from the first reel side by side on a win line without interruption. The Scatter symbol is charged regardless of the win line course, when a triple combination is present.